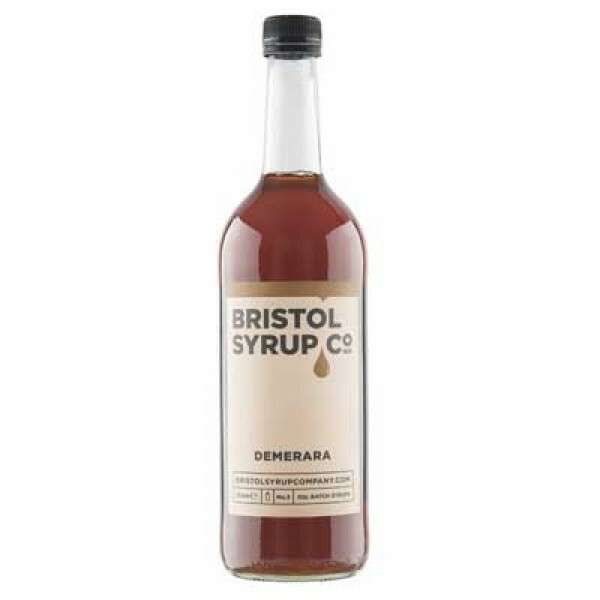 Demerara syrup takes your whisky and aged rum cocktails to the next level by adding depth and complexity as well as sweetness. Our Demerara is made with real Barbados sugar and makes an outstanding Mint Julep. Serving Suggestion Try using it in place of simple syrup in a Mint Julep to carry the flavours even further. Or why not try our much loved modern classic theConference.